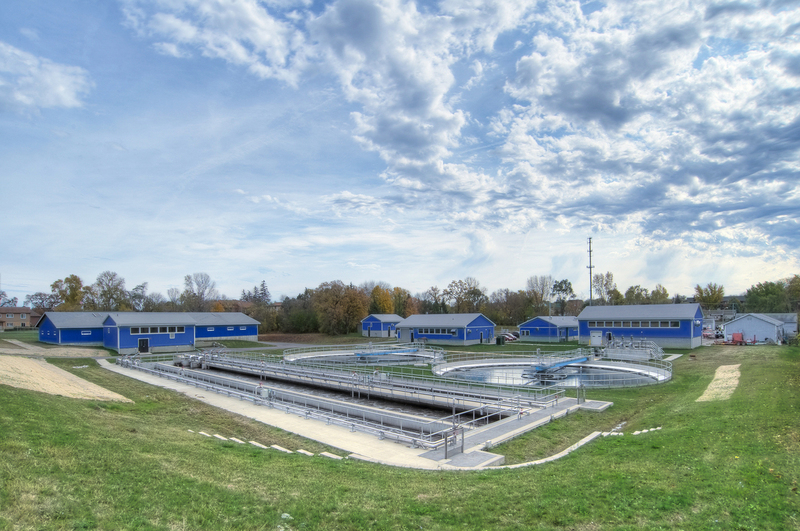 The Village of Antioch hired Applied Technologies Inc. to upgrade their Wastewater Treatment Plant. 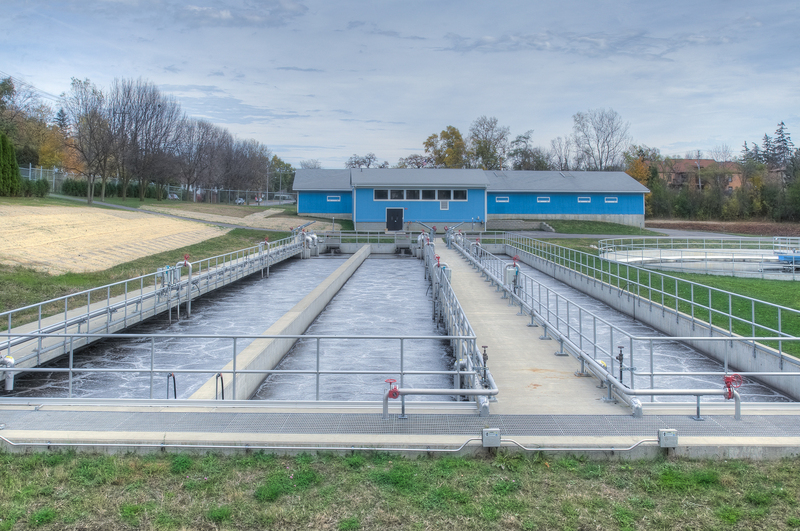 This upgrade included one of the first biological systems in the state of Illinois designed to remove phosphorus, as this nutrient has an adverse impact on the environment. The biological phosphorus removal system is supplemented by a small amount of chemicals to ensure continuous compliance with effluent standards. Finally, the facility features a single set aeration tank compared to its old three stage system. This makes it much easier to operate for the employees of the Village of Antioch.